FATHER’S DAY SPECIAL – Enter promo code LAUGH and get $5 off the face value of the ticket! 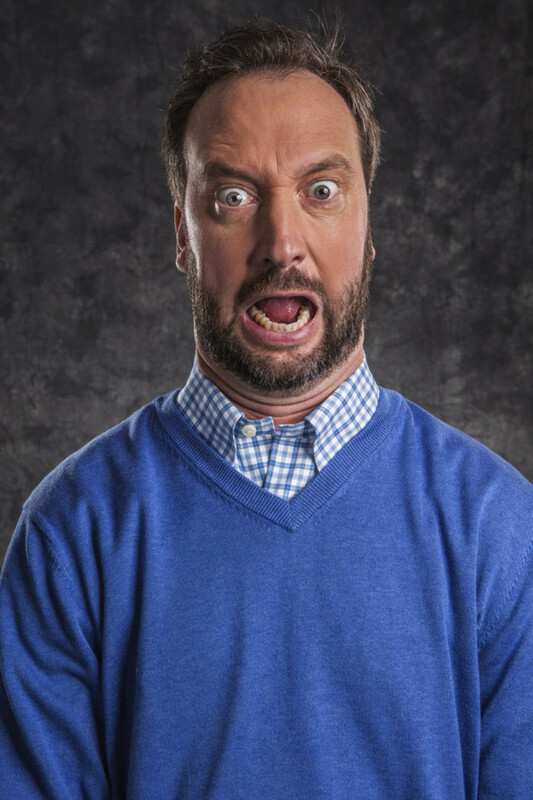 FALL RIVER – Stand-up comedian and actor Tom Green, who starred in such feature films as “Road Trip” and “Charlie’s Angels,” will make his debut performance at the Narrows Center for the Arts on Friday, June 19, 2015. Purchase tickets HERE. In the 1990s, Green sparked a TV revolution with his hit MTV comedy series “The Tom Green Show.” One of MTV’s top-rated programs, “The Tom Green Show,” paved the way for shows like “Jackass,” “Punk’d” and “Fear Factor.” With its guerrilla video tactics and outrageous stunts, it was unlike anything that had been seen before. Green has appeared multiple times on “The Late Show with David Letterman,” “The Tonight Show,” “Oprah,” “The Jimmy Kimmel Show,” “The View,” “Late Night with Conan O’Brien,” “Live with Regis & Kelly,” and “The Wendy Williams Show.” In fact, he is one of the few comedians in history given the chance to guest-host David Letterman’s program. He has also hosted “Saturday Night Live,” and has appeared on numerous magazine covers including the coveted cover of “Rolling Stone” magazine. Green’s comedy hasn’t mellowed a bit with age and this show promises to have you laughing hysterically all night.